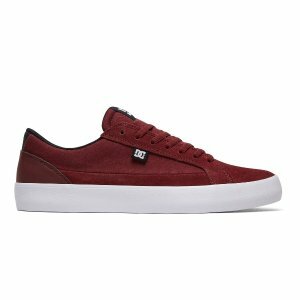 DC Shoes offers an take an extra 20% off Sale Styles via coupon code "TREAT". 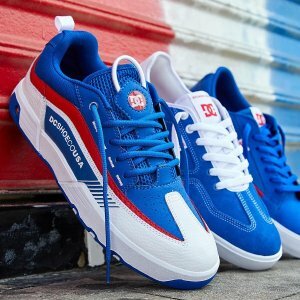 DC Shoes offers an extra 40% off Selected On-Sale Styles via coupon code "11.11". 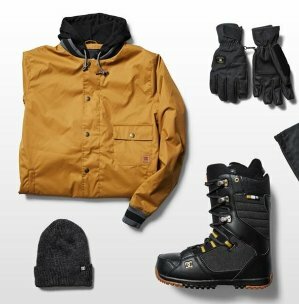 DC Shoes offers an up to 50% off + extra 40% off sale items via coupon code "STOCKUP". 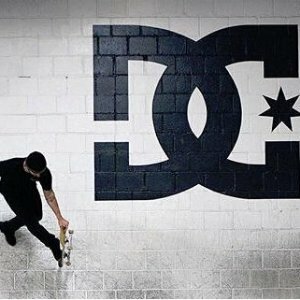 DC Shoes offers an extra 30% off Selected On-Sale Styles. 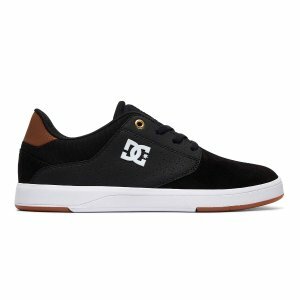 DC Shoes offers an extra 40% off sale styles via coupon code "SALE40". 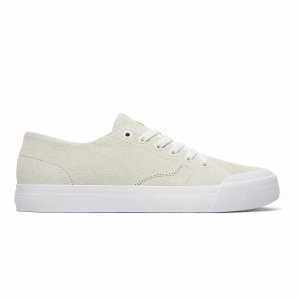 DC Shoes offers an extra 40% off Already Reduced Sale Styles via coupon code "SOGOOD". 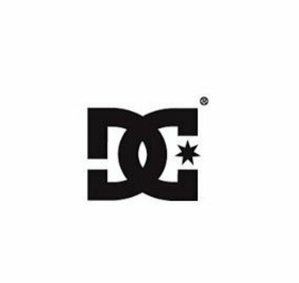 DC Shoes offers an DC Shoes Men's Clothing Accessories Sale, up to 50% off+extra 30% off . 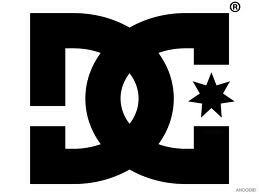 DC Shoes offers an DC Shoes Men's Clothing Accessories Sale, up to 50% off+extra 25% off . 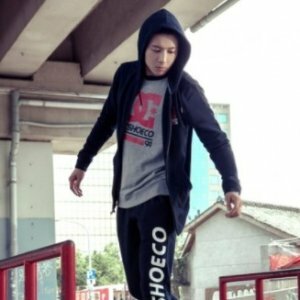 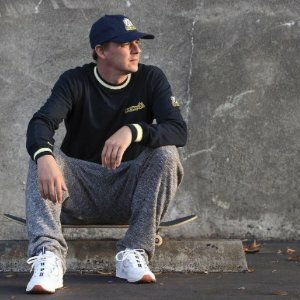 DC Shoes offers an DC Shoes Men's Jackets & Sweatshirts Sale, extra 15% off via coupon code "PERKSPOT". 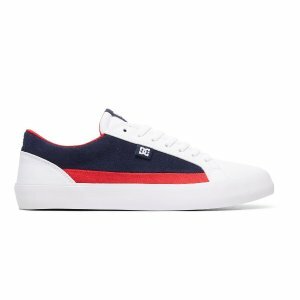 DC Shoes offers an DC Shoes Men's Shoes Summer Sale, extra 40% off via coupon code "SD-MORE". 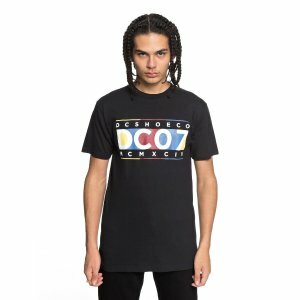 DC Shoes offers an extra 40% off+free shipping DC Shoes Men's Clothing Accessories Sale via coupon code "SD-MORE". 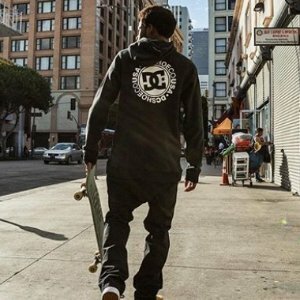 DC Shoes offers up to 50% off+40% off DC Shoes Men's Hoodie、Sweatshirts Sale via coupon code "SD-SUMMER". 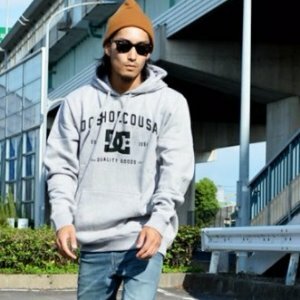 DC Shoes offers up to 30% off DC Shoes Men's Clothing、Pants、Accessories Sale . 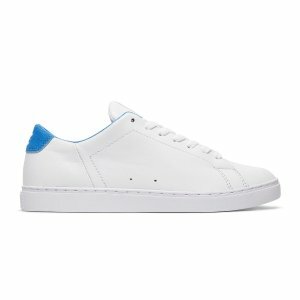 Some Items can has extra 40% off via coupon code "SD-SUMMER". 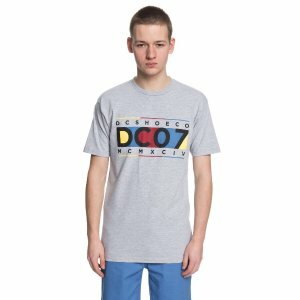 DC Shoes offers up to 40% off Men's Sale Item via coupon code "SPRING". 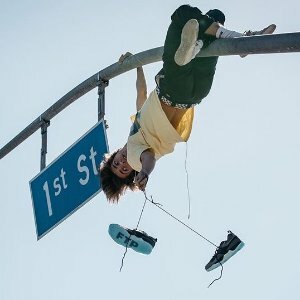 DC Shoes offers Extra 30% off 1 Sale Item or Extra 40% off 2 Sale Items via coupon code "SPRING". 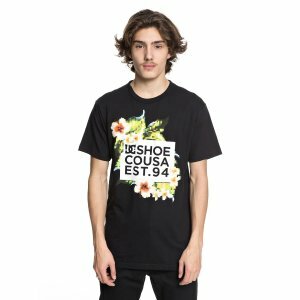 DC Shoes offers an Extra 40% Off Sale items via coupon code "SUMMER40". 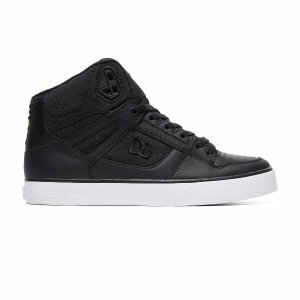 DC Shoes offers the DC Mikey Taylor Vulc Shoes for $21.99 via coupon code "VULC". 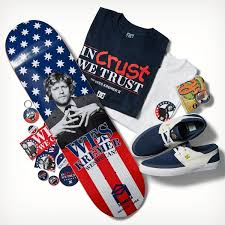 DC Shoes offers Buy One Get One 50% Off via coupon code "LONGWEEKEND". 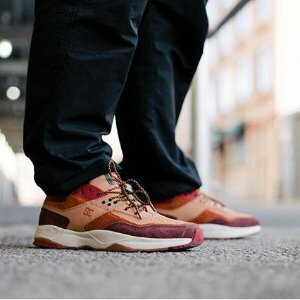 Orders $100+ qualify for an additional 25% off via coupon code "SUMMER". 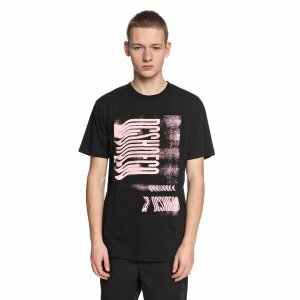 Free Shipping on orders over $29, otherwise shipping fee is $3.99. 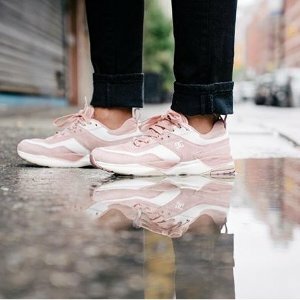 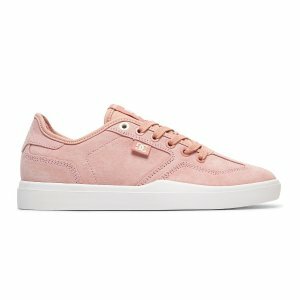 DC Shoes offers the Women's Council SE Mid Shoes for $42.69 (was $75) via coupon code "DEAL30".